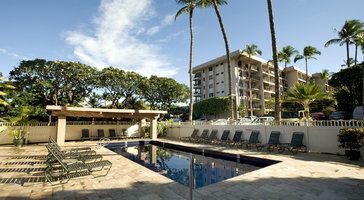 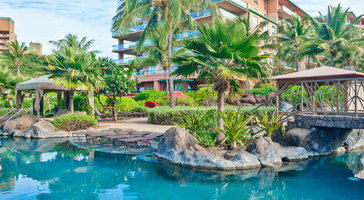 Three-Bedroom, 3.5-Bath - Penthouse Suite - Konea 1033 condo rentals at Honua Kai Resort & Spa are great for groups of 8. 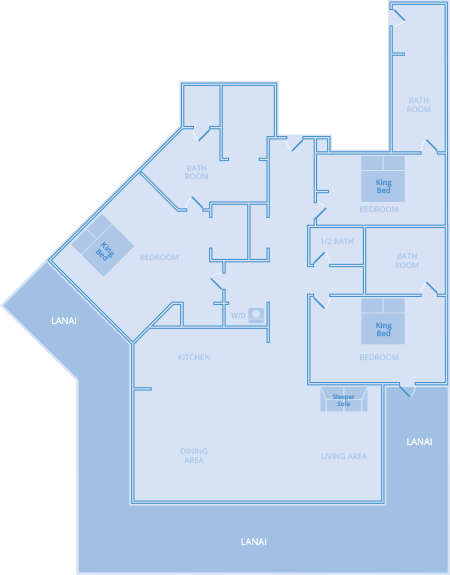 Open floor plans showcase spacious patios that welcome in gentle natural air. 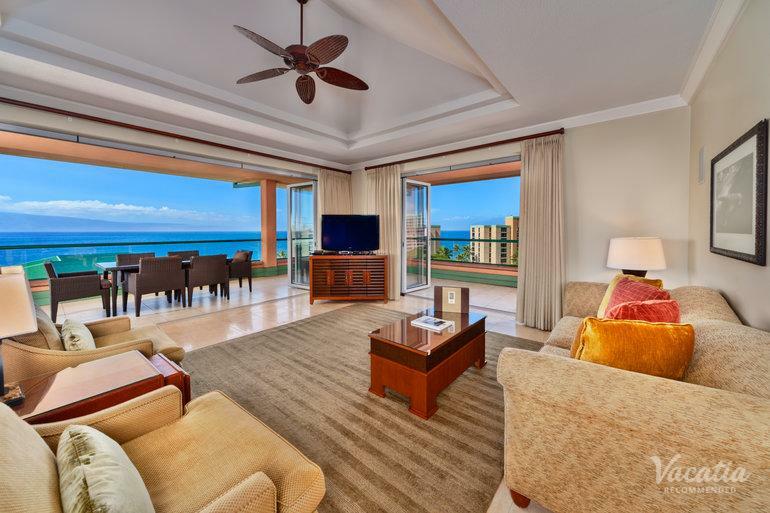 If you plan on bringing kids, the luxury of your own bedroom gives you an amazing place on vacation.